Our Nurses can assist with advanced care for injured people. Neural Rehabilitation Group offers the services of all three types of Nurses – Nurse Practitioners (NPs), Registered Nurses (RNs) and Registered Practical Nurses (RPNs), depending on the requirements of our clients. We can assist with advanced care for injured clients across Ontario. 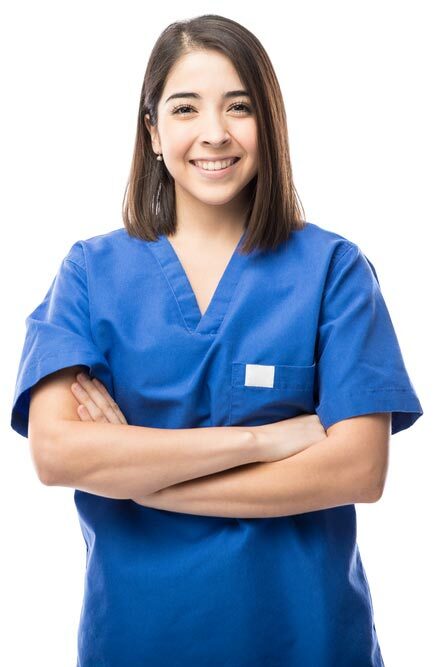 Our Nurses also provide training for and supervise our Personal Support Workers assisting with advanced wound care, catheterization and all needs required which fall outside of the Form 1.